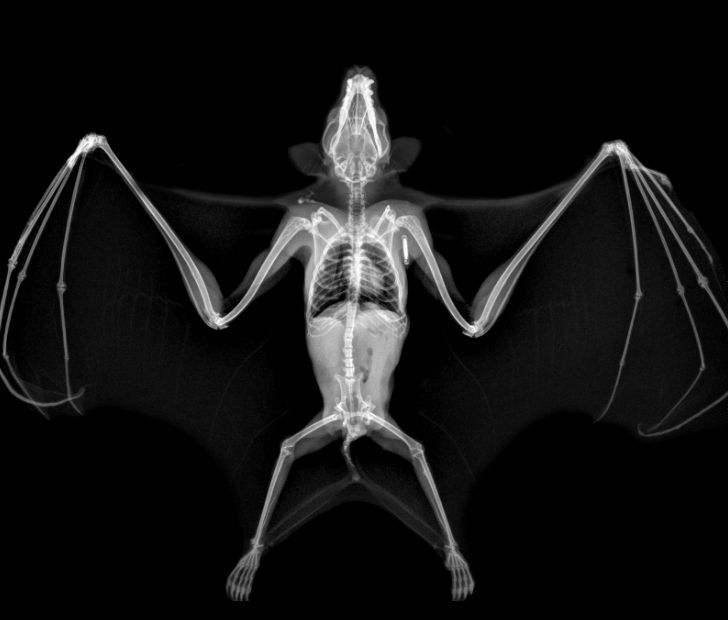 OK, so it turns out that zoo X-rays are awesome. Sometimes, animals get sick, and zookeepers need to know what’s going on inside them. But these make for some pretty amazing glimpses at the inner workings of some of nature’s more intriguing creations. 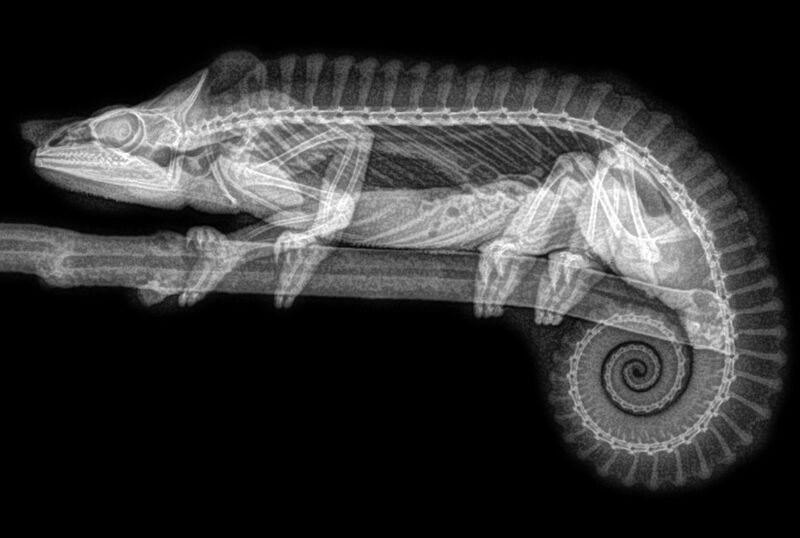 Check out these real animal X-rays, straight from the San Diego Zoo. 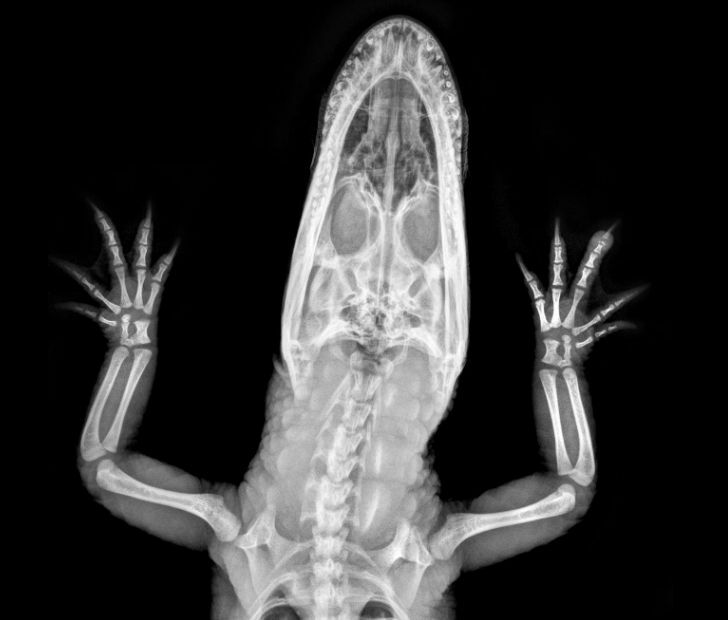 Ever wondered what a crocodile looks like on the inside? Well, now you know. They’re just as intimidating as they are on the outside.